FREE Consultation - Call (305) 949-2526 - Miami Traumatic Brain Injury Accident Lawyer, Miami Personal Injury Lawyer. Dante Law Firm, P.A. 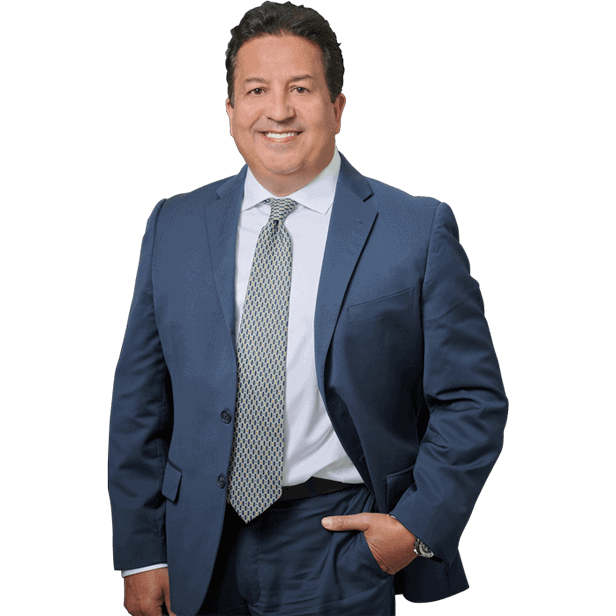 Our traumatic brain injury lawyers in North Miami Beach have extensive experience in handling these types of cases. Call us for a free consultation. We are determined to get the most compensation benefits for our clients. Injuries occur when momentum of the brain causes it to impact against a skull that has been decelerated. Typically, TBI is caused by the impact of the head with an object, such as when hitting a windshield or the dashboard of a car. In such cases, the injury is considered to be a closed head injury. Closed head injury also may occur when the brain undergoes a severe forward or backward shaking, such as with infants who are mishandled or cases involving whiplash suffered during an automobile accident. TBI can also be caused by a penetrating head injury, whereby an object such as a bullet penetrates through the skull and into the brain. Closed head injuries present unique challenges in litigation since they often will demonstrate no obvious external symptoms of injury, even though the damage to the brain can be severe. TBI does not refer to brain injuries or defects that are hereditary, congenital or degenerative, or induced by birth trauma, toxic substances, or disease-producing organisms. 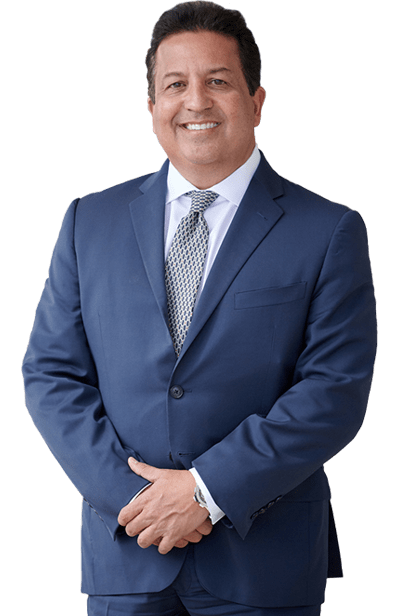 In all Miami Traumatic Brain Injury Cases it is essential that measures be taken promptly to preserve evidence, prove the nature and extent of your injuries and to enable expert medical witnesses to support the cause of your injuries. If you or a loved one has suffered what you believe may be a traumatic brain injury from an accident, call us at 305-949-2526 or contact us now! The initial consultation is free of charge, and if we agree to accept your case, we will work on a contingent fee basis, which means we get paid for our services only if there is a monetary award or recovery of funds. Don’t delay! You may have a valid claim and be entitled to compensation for your injuries, but a lawsuit must be filed before the statue of limitations expires. Suffering from a Brain Injury? I want to be your lawyer!